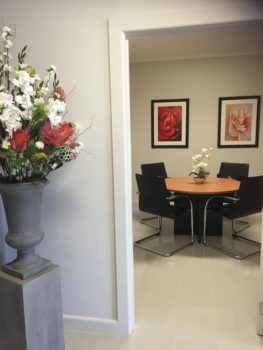 At Lincoln Family Funerals, arrangements can be made here at our office in Craigieburn or one of our consultants can come to the family home where you may feel more comfortable. Lincoln Family Funerals are members of the Association of Independent Funeral Directors. 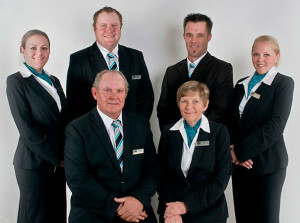 We provide funeral services throughout metropolitan Melbourne and Country Victoria. We are a highly respected family business that offers a professional service to suit all types of funerals. Our goal is to make sure that families receive the best care to the highest level. 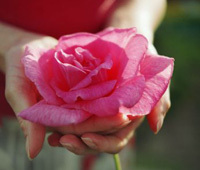 We listen to and work closely with our clients in obtaining the kind of funeral that they require. We offer a range of services, depending on the needs of our clients. We are experienced in all aspects of funerals, whether burial, cremations, exhumations, repatriations, Church Services, Chapel Services, Graveside Services. When the time comes, we can step you through all the arrangements that need to be made for a loving and memorable funeral for your loved one at our Craigieburn Branch. We also provide you with an itemised account of our costs. Our commitment to you is to ensure your loved one is cared for with dignity and his or her cultural and religious requirements are respected. 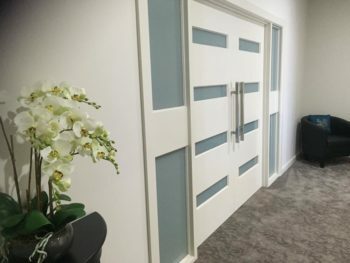 If you are looking for a Melbourne Funeral Director, contact Lincoln Family Funerals. For more information, contact us on 1300 761 461.